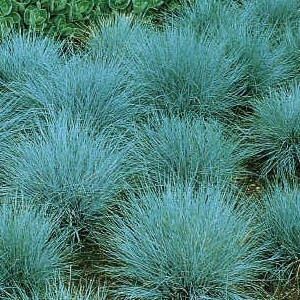 Clumping plants bear fine, beautiful, silvery blue foliage. 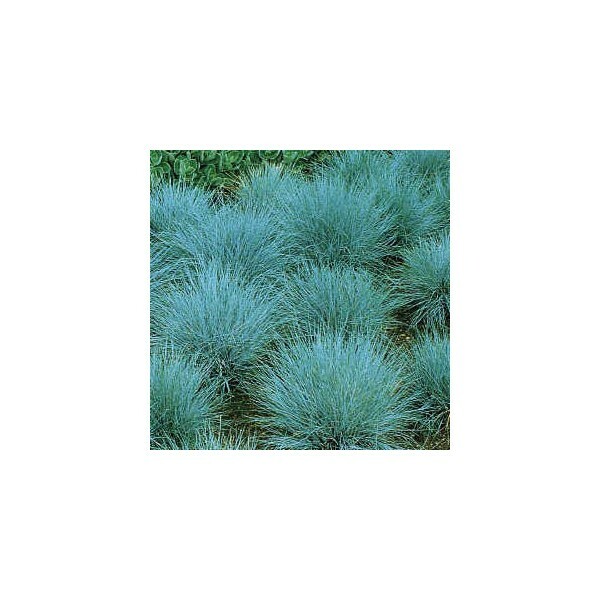 Excellent for edging; attractive all year. Seed heads can be cut for bouquets. 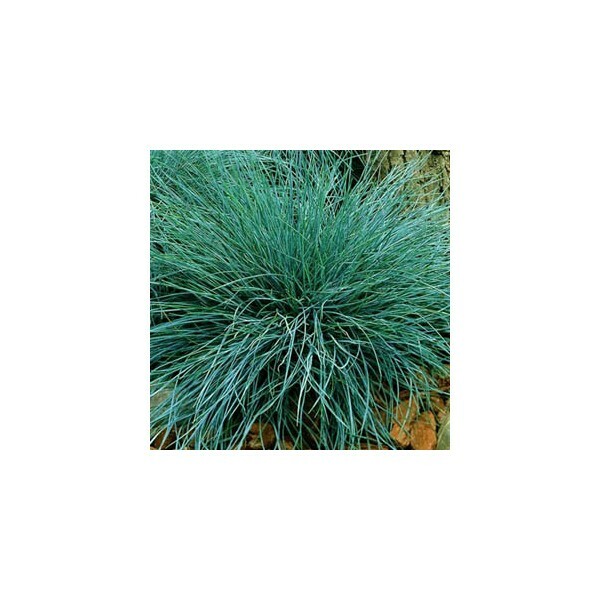 Perennial, zones 4-9. Ht. 10".